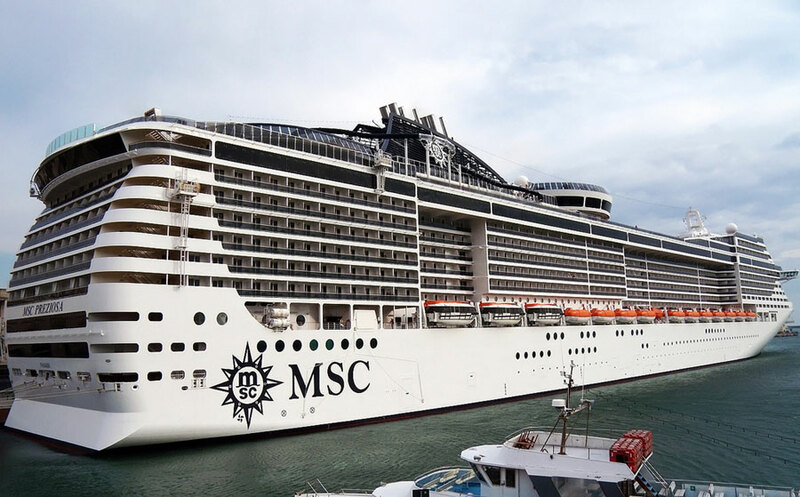 MSC Cruises is getting cozier with a major European Arline which can only benefit guests. MSC Cruises, French-based Air France, and Dutch Airline KLM today signed a global agreement offering exclusive services and greater flexibility for holidaymakers booking Fly&Cruise holiday packages. Thanks to this, MSC Cruises guests will now be able to combine their cruise holidays packages with flights from and to virtually any airport in the world served by Air France-KLM as well as receive other dedicated benefits making for a seamless holiday experience. The new global partnership further strengthens and extends an existing agreement with Air France-KLM which offers high level of service and great connectivity between France, Cuba and other Caribbean destinations.